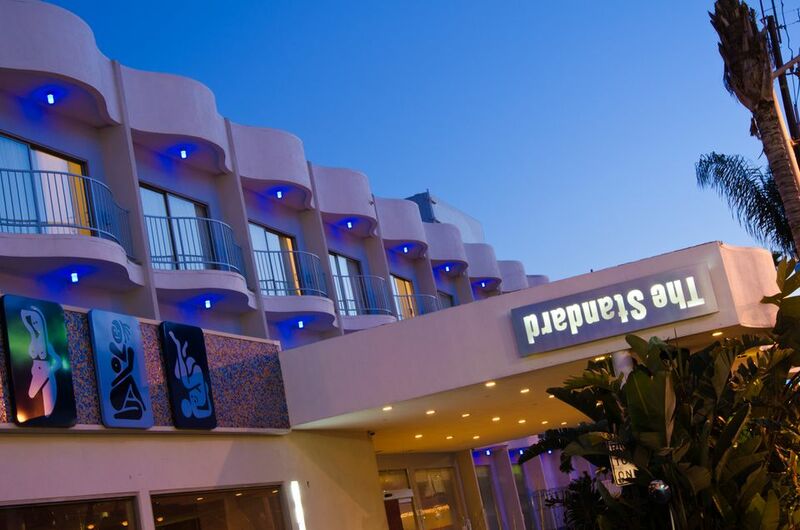 WeHo has gotten a little pricey over the years, but there are some relatively reasonable options, and these are all gay-friendly and within walking distance or a short cab ride of the gay entertainment/retail strip along Santa Monica Boulevard. What you pay will vary greatly according to demand, but in West Hollywood you can generally expect to pay $300 to $500 a night for top-end properties, and easily over $200 at some of the merely upscale ones. There are a few little motels in WeHo, too, but they're truly pretty scruffy and grim. If you're really finding rates higher than you'd like, another option is to stay just over the border to the east, in Hollywood proper, where you'll find more of the usual mid-range chain motels (Comfort Inn, Holiday Inn Express, etc.). These won't have an especially gay following or exciting location, but you'll sometimes find rooms for under $100 in this area. The West Hollywood CVB, which is a big supporter of gay tourism, has an excellent online hotel-booking engine if you want to try comparing rates at several different properties.